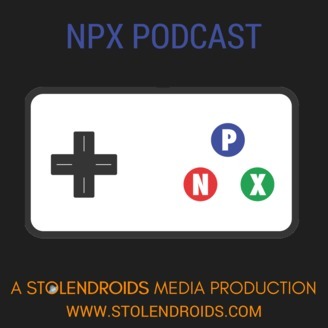 NPX Podcast is the newest addtional to the Stolendroids family, covering everything video games, from Role Playing Games to First Person Shooters, they’ve got you covered. 363001. Summer, Shelby, and Amanda Rant about the new Arcade Bar in SLC, they discuss many new games they played and also talk about the new God of War which they are eagerly awaiting. Follow along... or at least attempt to as Amanda and Shelby talk about Sonic. All this and more on this weeks Episode of NPX!!! Subscribe to NPX on Youtube! At NPX Podcast! What are you playing? Tweet us (@NPXPodcast) or comment below! Listen to more of Schuylar, Shelby, Summer, and Kalie, or as they like to call themselves – The Salad Liberation Front. Read more about the Hosts of NPX. Find more of The Front on Twitter by following @NPXPodcast, leave us a review! 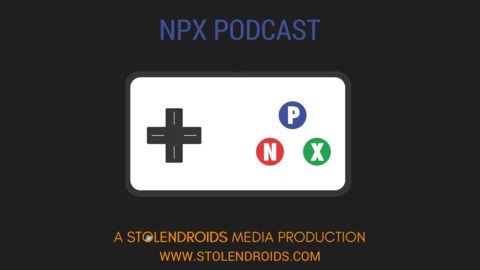 New Episodes Thursdays, see more articles on our NPX Podcast page if you’re looking for more podcasts to listen to, see the Stolendroids Media page.